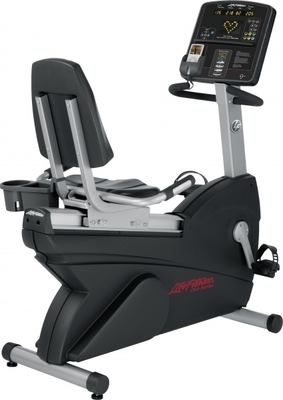 Our Club Series recumbent bike has mastered the combination of motivating workouts with unmatched comfort and iPod® compatibility for enhanced personal entertainment. On one side of this equation is the world-renowned appeal of the Lifecycle® bike’s quality, reliability, and durability. The other side of the equation consists of the ergonomics, biometrics, and comfort that add up to the best in recumbent cycling. 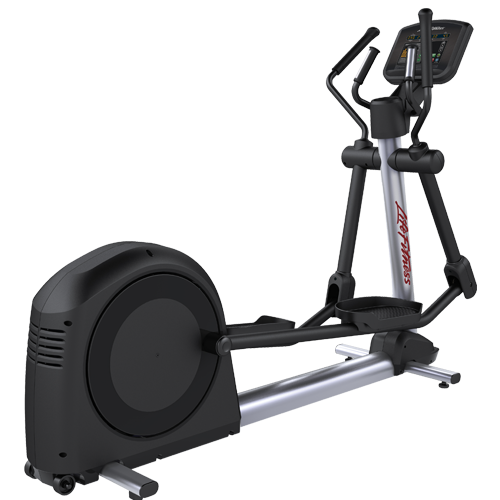 With the Club Series Recumbent, top-quality workouts and comfort unite in the most remarkable ways. 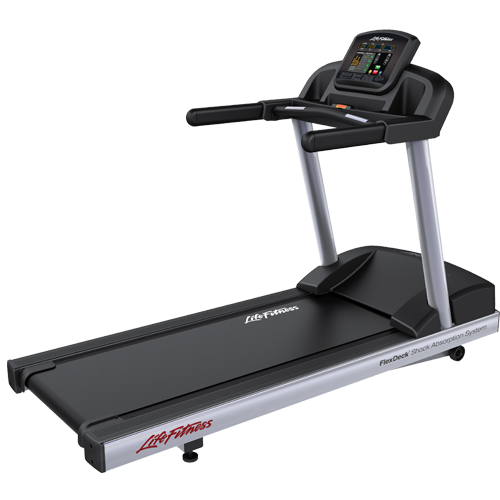 The Life Fitness Club Series Cardiovascular – Specifically designed to cater for the needs of corporate & light commercial fitness facilities Our Club Series Cardio has the same features as our premium, heavy-duty commercial 95 Series Cardio – just without networking capabilities, managers configurations and other features not usually requested by hotels, resorts & residential developments. 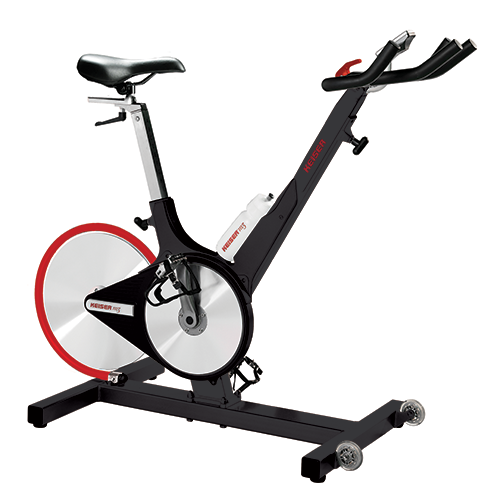 Categories: Club Series Cardio, Multi-Unit Residential, Corporate, Hospitality, Medical/Rehab, Emergency Services, Schools, Commercial Fitness, Cardio, Lifecycle Bikes. 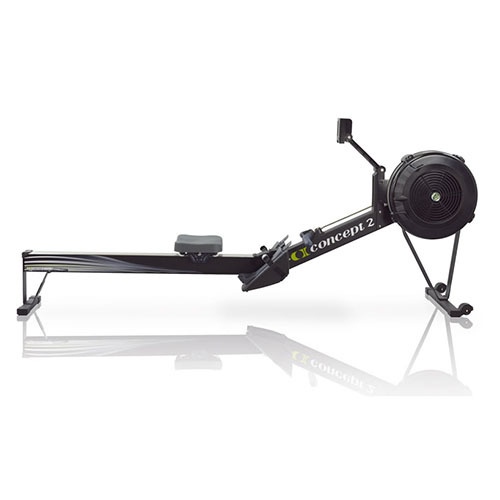 Tags: cardio, club series, light commercial facilities, recumbent. Self-powered bike can be placed in any room. Does not require cords or outlets.